Browse. Compare. Discover. 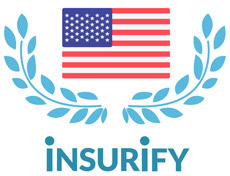 Let Insurify find the best car insurance deals for you in the nation's capital. 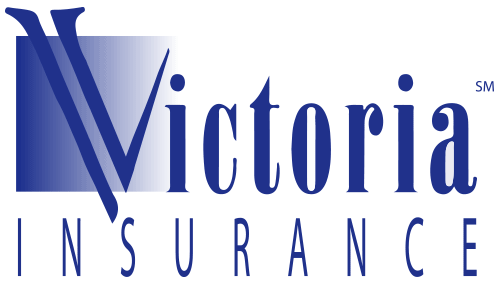 SR‌-22 Insurance in Washington D.C. If your license has been suspended or revoked, these car insurance companies will file an SR-22 with the state of Washington D.C. on your behalf. Green Driving in Washington D.C. The EPA reports that the United States' transportation sector accounts for 27% of national greenhouse gas emissions. In a country of over 263 million registered vehicles, many communities are taking action to reduce their environmental impact and vehicular carbon footprint. Washington, D.C. is the headquarters of the Environmental Protection Agency. The district is home to over 3 million square feet of "green roof" - an eco-friendly stormwater management practice. Nationals Park is the nation's first LEED Silver certified ballpark, as determined by the U.S. Green Building Council, which measures energy efficiency and sustainability in building design and operation. Washington, D.C. offers many green driver incentives, including federal tax credits, driving restriction waivers and reduced registration fees for fuel-efficient cars, and discounts through some car insurance carriers. What city is more patriotic than Washington, D.C.? As our nation's capital, the District of Columbia is home to the federal government's most eminent legislative, executive, and judicial bodies. Insurify used a recent report from TripNet to rank twenty-five states by roads in poor condition, structurally deficient bridges, and fatality rate per 100 million vehicle miles traveled (VMT) on rural roads. 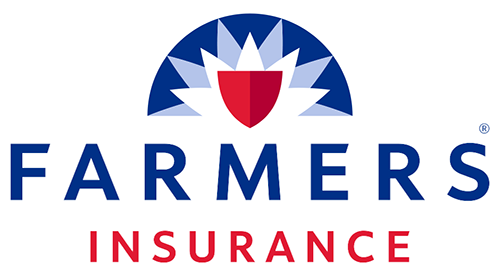 Knowledge of infrastructure in Washington D.C. is vital for all car insurance shoppers hitting the road in the nation's capital.